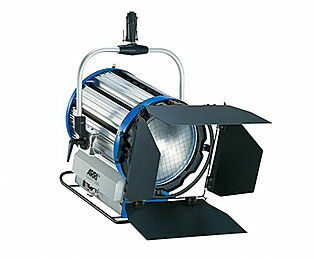 At Acorn we provide the Filex Lighting Kit Hire from our studio in Belfast, Northern Ireland as well as supplying accessories such as additonal stands, frames and power. 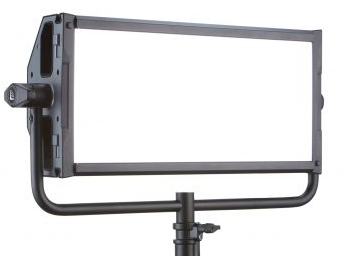 The 3-Light LED Kit from Fiilex is built around the variable colour, variable beam angle LED light. 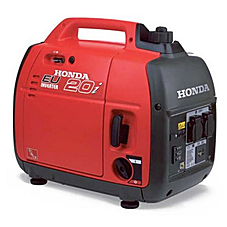 The kit includes three LED Fresnel Lights for a combined total of approximately 1000 tungsten-equivalent watts, along with AC/DC power adapters and 4-way barn doors for each light. 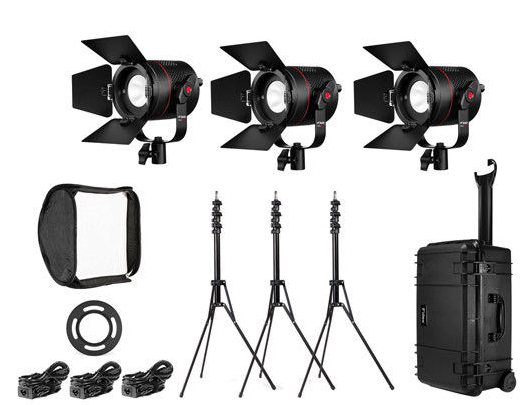 The kit also includes three 7′ light stands, 12×16″ soft-box with speed-ring, and a carry-on friendly wheeled case with an auto-purge pressure system. Our partner, TV Crews Ireland, covers all of Ireland. Please contact them directly if you have any queries.